Motivated to become your best self this year? 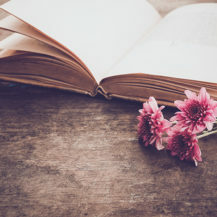 Our books editor has rounded up 5 of her top self-help reads to get you out of your slump and into a positive, productive mindset for 2019. Often in life, we hold onto things we should be letting go of. Whether it’s a toxic relationship, worrying about what others may think of us, or a negative self-image. Bottling up these emotions can cause more harm than good. Alexandra’s guide to letting go of those thoughts to embrace your own needs is great if you’re looking to start 2019 on a clean slate. Holding a grudge can leave you feeling guilty and exhausted. Harbouring negative emotions can leave very little room for new experience and growth. 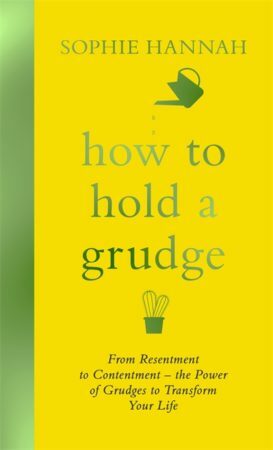 In this book, Sophie explains the importance of grudges, why we keep them, and why it’s important to work through them by analysing, processing and embracing them. This is a must-read for anyone struggling to put past trauma and emotion behind them in a healthy way! 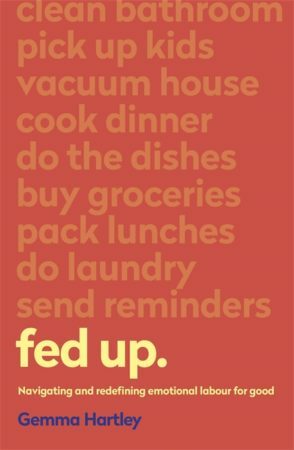 Journalist and mother Gemma Hartley sheds light on the burden of emotional labour, i.e washing up, wiping, worrying, soothing, shopping, preparing, planning, cooking and caring. In this thought-provoking, candid look at her own life, she gets to the heart of why these time-consuming tasks fall to women, and explains how these issues challenged her own marriage in a way that helped her forge an equal, balanced way of living. 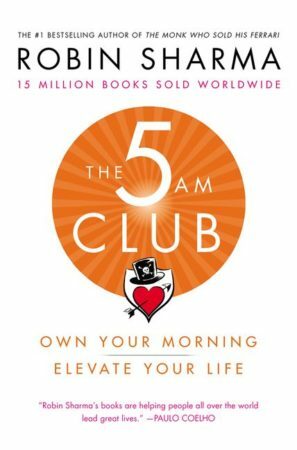 Elite performance and leadership expert Robin Sharma has formulated a morning routine to help you get in the early-rising habit, and by doing so, make you feel more alive, positive, and ready to start your day feeling inspired and focused. 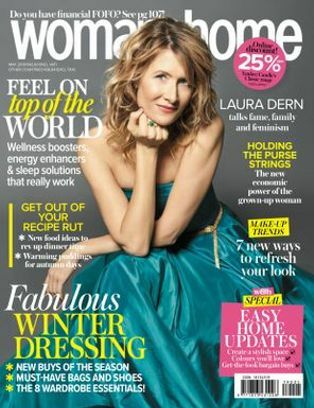 He also takes you through a step-by-step method on how to set out undisturbed ‘me time’ during daybreak for renewal and growth. This is the perfect guide to rewiring your brain to make the most out of your productivity, and feel alive! Looking for a therapist can be daunting. How do you know which method will work best for you – cognitive behavioural therapy, integrative therapy, existential therapy? This book skips through the confusion with helpful information from a number of therapists providing insight into their respective practices. 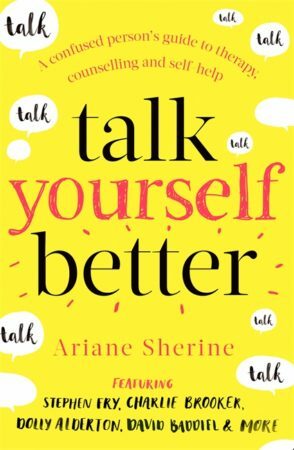 The book also features contributions from stars like Stephen Fry and Charlie Brooker, who speak about their experience with therapy in a funny and easily understandable manner. 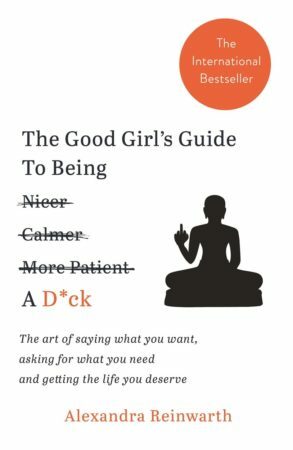 If you’re interested in therapy but don’t know where to start, this book will guide you in the right direction!